The best rides start here. 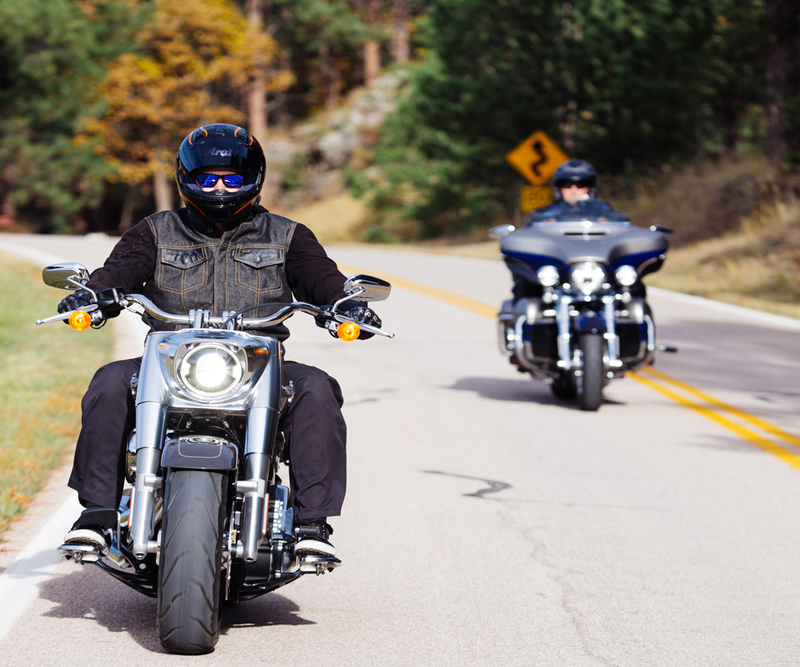 South Dakota Rides is your gateway to motorcycle maps, riding routes, safety tips and training courses. 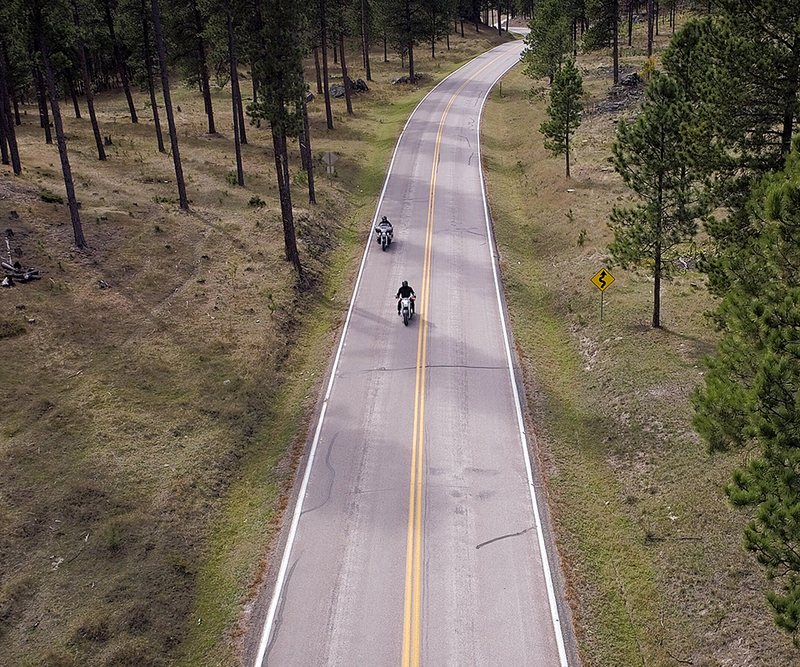 Enjoy the ride, and share the road. When you ride without gear, Death is near. 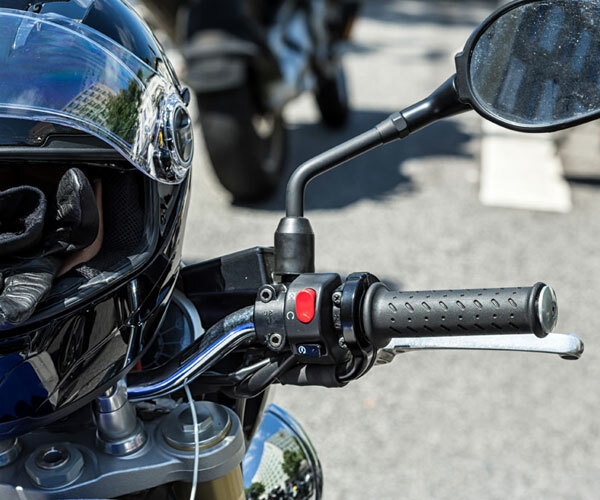 Learn what you need to wear to ditch Death and ride alive.